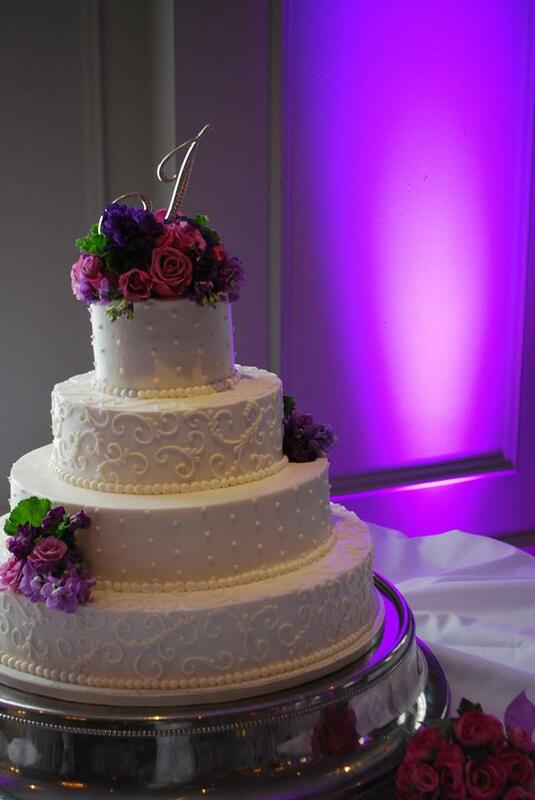 We believe wedding cakes are the most important element of any wedding reception. We’ve spent countless hours tasting, testing, and tinkering with our recipes to create cakes that are moist, delicious, and unique. 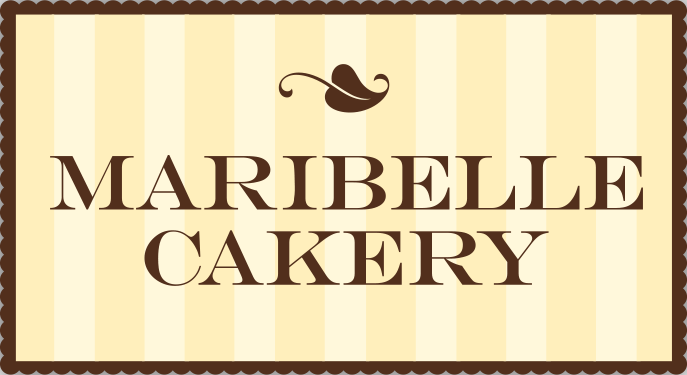 All cakes are baked to order using fresh, high-quality ingredients. We work with each bride and groom individually to make their wedding cake personalized and special. All of our wedding cakes are made to order for delivery in Ohio, Northern Kentucky and Indiana. Our wedding cakes are tailored for the bride and groom and can include beautiful personalized details like sugar flowers to match the bride’s bouquet or ribbons and lace-work to match the bride’s wedding dress. We create truly original designs, reflecting your personal style, which fit flawlessly into your special day. Once completed, your wedding cake commands center stage, the pièce de résistance of your celebration. Schedule a private consultation to discuss the style and tone of your event. Planning a wedding can be quite an undertaking, but designing your cake should be a stress-free, creative, and fun process. During the consultation we chat about your vision, collaborate on design, and of course eat cake! We welcome ideas and suggest bringing inspirational materials such as your invitation, magazines, pictures and color swatches. Keep in mind we book up fast, so plan to do your tastings at least 6 months in advance.